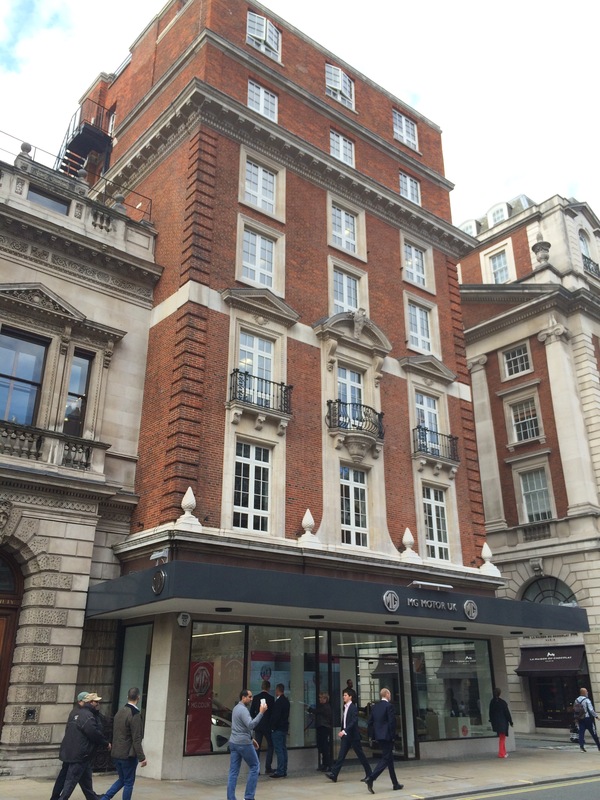 A year or so ago I was astonished when I found out MG had bought (not leased) this building on Piccadilly in one of the most expensive parts of London. Next to the Royal Academy and opposite Fortnum and Mason it is a considerably grander building than anything Jaguar or Land Rover have. The upper floors are apparently offices and flats for visiting executives. 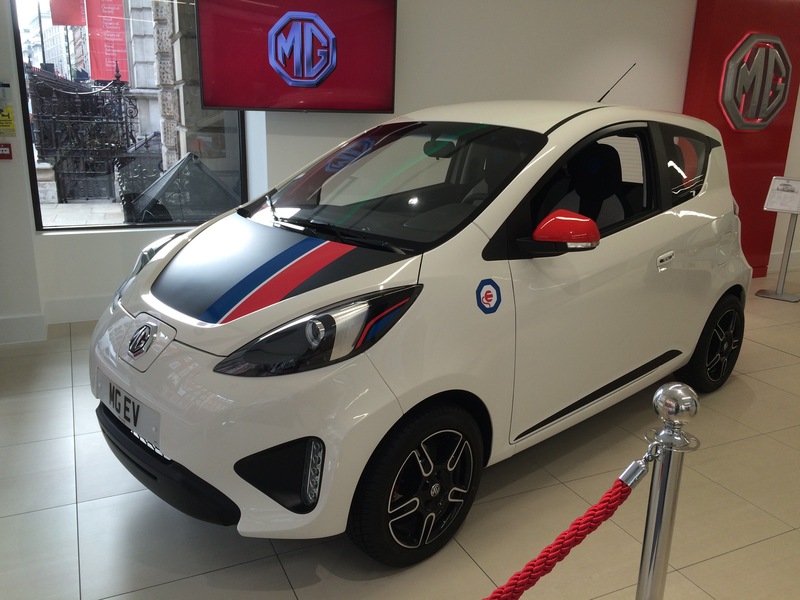 Pride of place in the showroom is given to this smart electric concept car. Sadly there are no plans to build it. 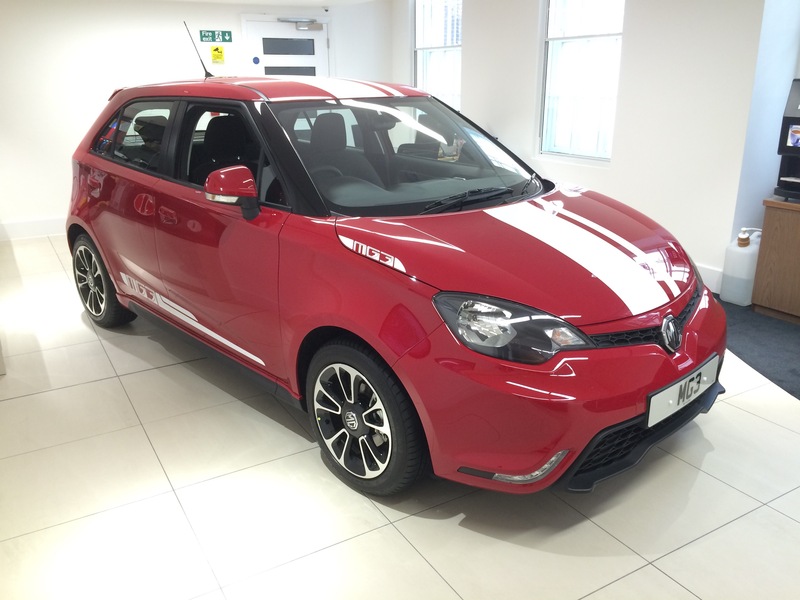 The MG3 is apparently selling well – at least much better than the 6. I still do not see many but think they look good and believe they are tremendous value for money. If only they had a bit more oomph! 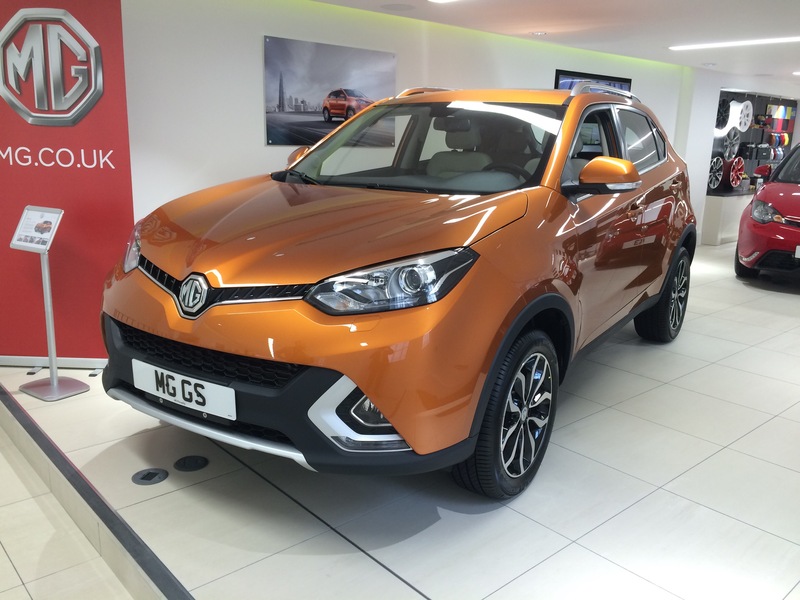 Also on display was a prototype MG GS sport crossover – production versions of which are now on sale in China. This was the Shanghai Motorshow car so fit and finish were not up to production standards. The marmalade orange colour is a bit of an acquired taste!